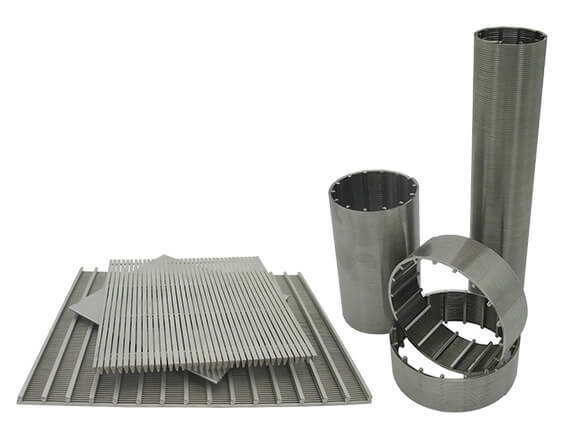 Johnson screen is widely used in filtration and separation industries. It also has another well-known name: wedge wire screen. Next, I would like to give a detailed account of our flagship product – Johnson screen. In general, 304 material can meet any requirement. For cost consideration, it is recommended to use 304 material. If there are special requirements, you can customize them. For users, this is the most important parameter. It is best to conduct batch sample testing before purchasing. Our highest filtration accuracy is up to 20 microns. 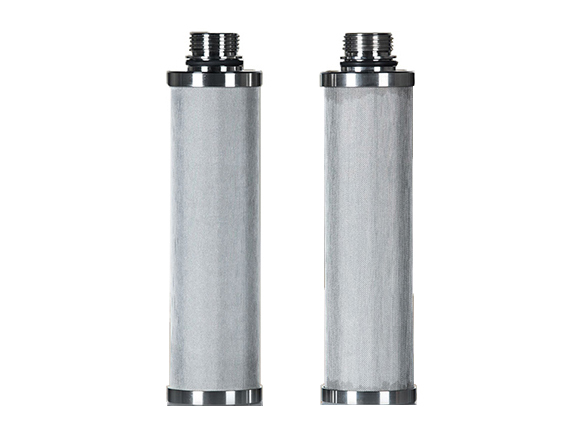 It is mainly used in water treatment to filter out larger particles. It is applied to manure separator, Separating farm manure into the solid state and liquid state. Different animal feces can be treated by controlling slot size. This product is our main product, after more than ten years of production and sales, we have become the largest supplier of northern China. We have four sets of Johnson screen production equipment. Two of them were imported from Germany and the other two were independently developed. It can meet all your design requirements for this product. In addition to product design, use and maintenance instructions, We can also provide massive data support, even if you are not familiar with the product, we can provide the most professional advice. Ordinary cleaning is mostly pickling, which aims to brighten the appearance of the filter element. This is not only a display platform for products but also a platform for interaction with users. If you have any questions about this product and you need any technical support, you can leave a message with us.